Artcraft Westport 52 inch liner plate project. 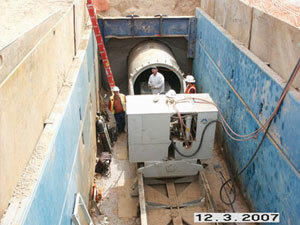 * 600 Ft. of 52″ liner plate installed under interstate 10. * Achieved accurate line and grade project completed in 30 days. 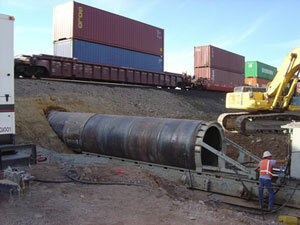 * Installed over 1,000 ft. of 86″ steel casing for 72″ water line. 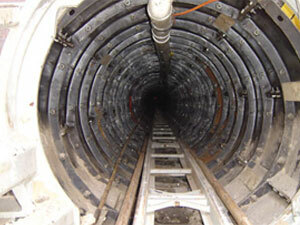 * Worked in depths ranging from 20 -40 ft. deep. ays. * Project ran from Las Cruces New Mexico to Yuma Arizona and parts of Texas.